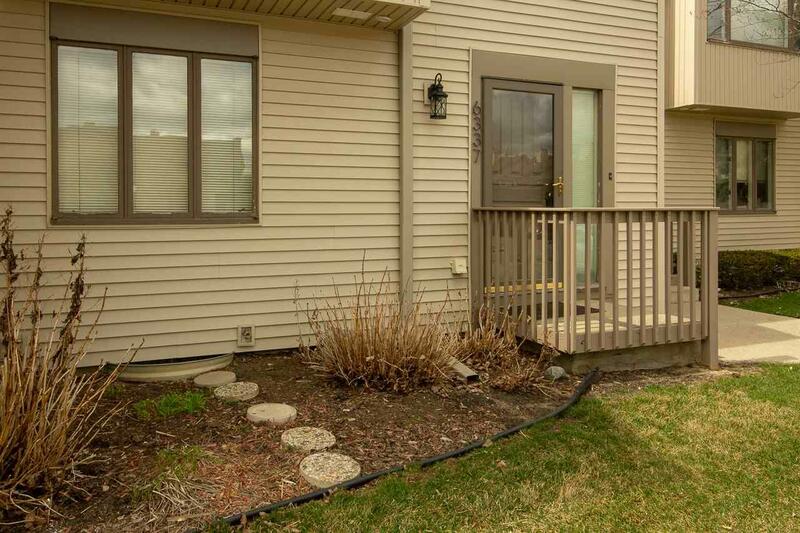 Spacious condo with private deck and perennials planting area. Great room with fireplace. 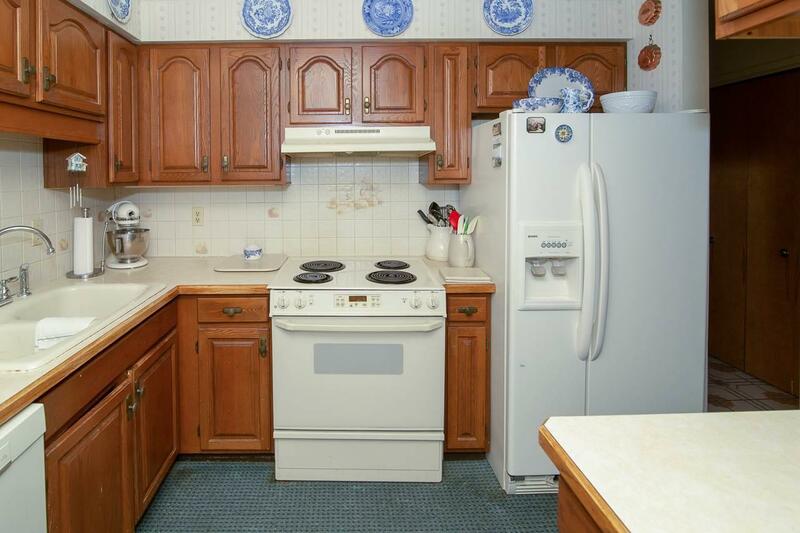 Kitchen includes all appliances. 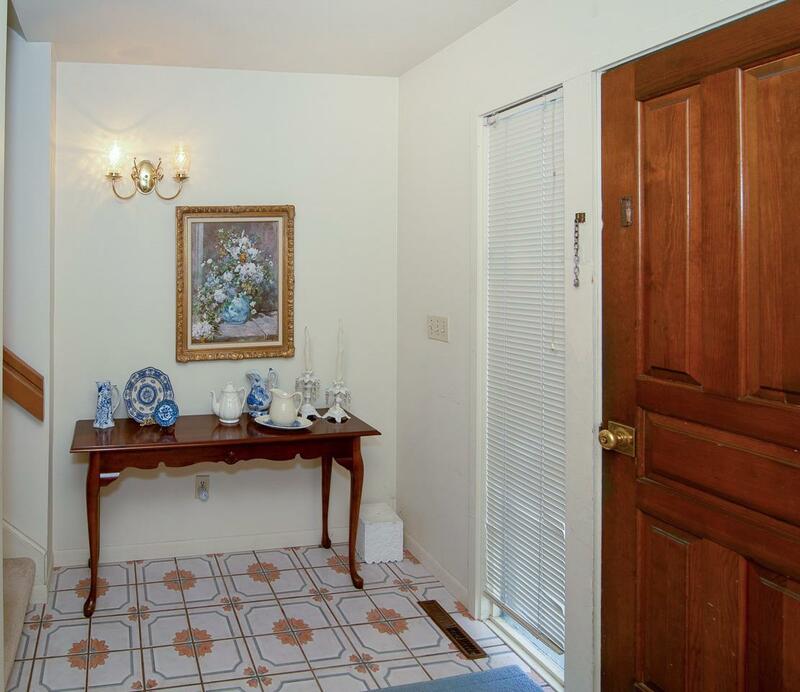 Master bedroom suite with private bathroom, walk-in shower, and walk-in closet. Great central location to shopping and expressways. 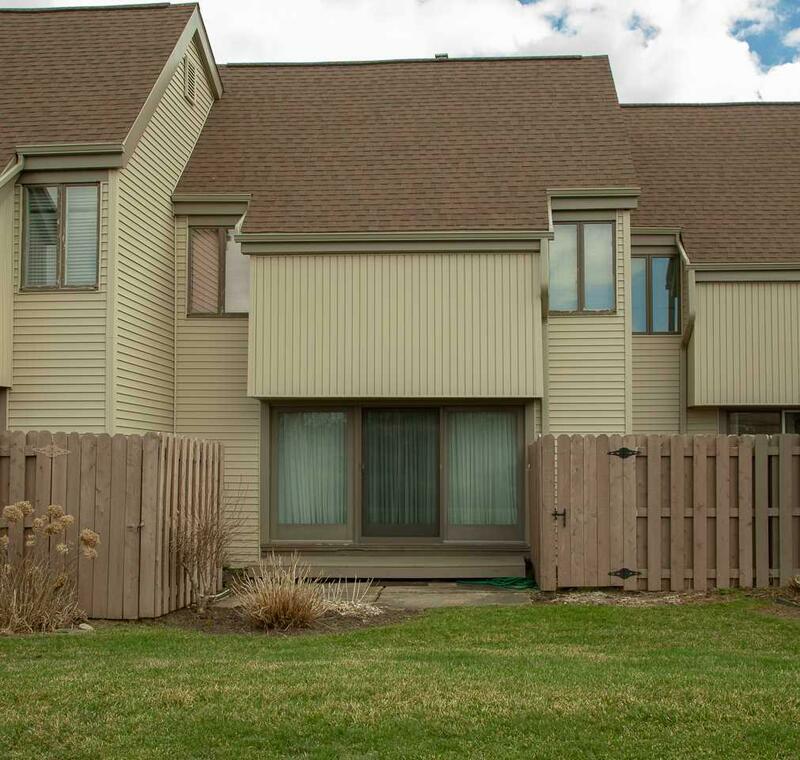 Condo fee of $170 month includes sewer, water, group insurance, lawn care, snow removal, exterior maintenance.